PRESIDENT: Mr. Norman Hazel M.B.E. This League website includes Clubs and Officials, Rules and Fixtures. The object of this League is the promotion and development of young local, amateur cricketers. Malcolm Brickwood, Secretary at "MYSCL". ECB Guidelines for Junior Cricketers in Open Age Cricket. ECB Directives for Junior Cricketers in Open Age Cricket. If you are an Umpire or know of an Umpire, who would be willing to participate on either a regular or ad hoc basis, then please get in touch. 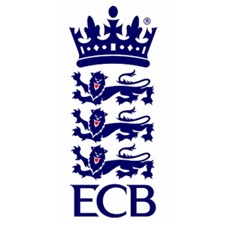 If you are interested in becoming an Umpire find out more by following this link to the ECB Association of Cricket Officials.